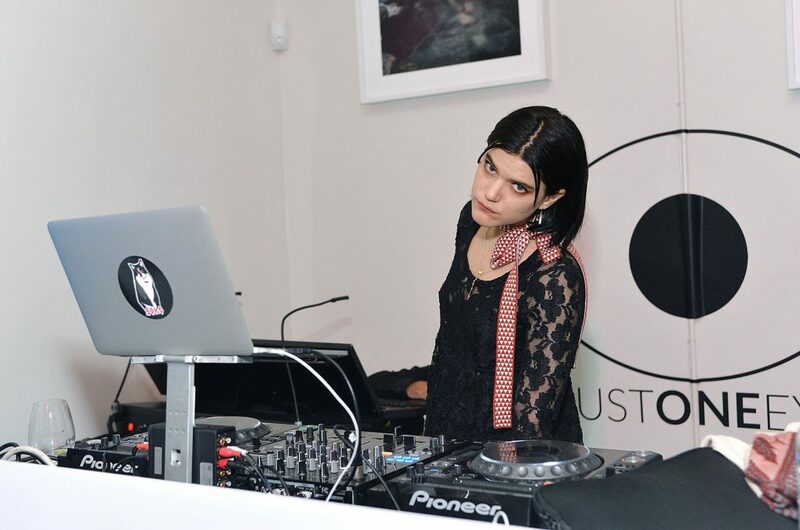 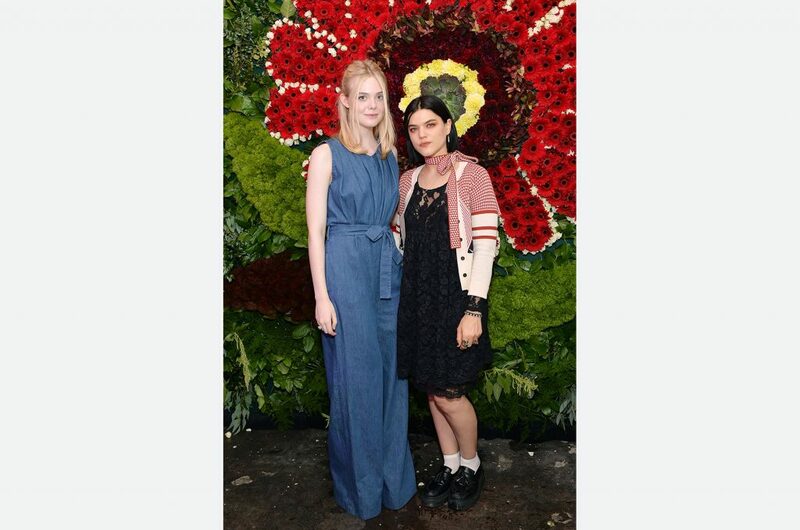 This event was the launch of a capsule denim collection between Creatures of the Wind and Just One Eye. 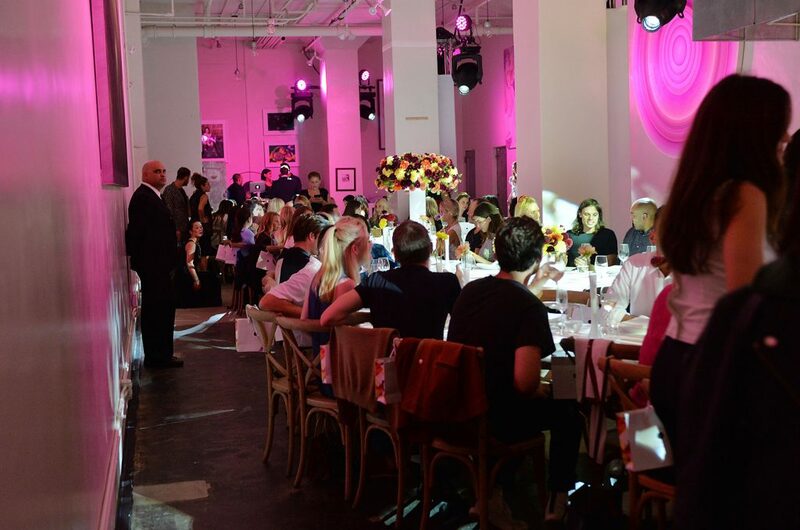 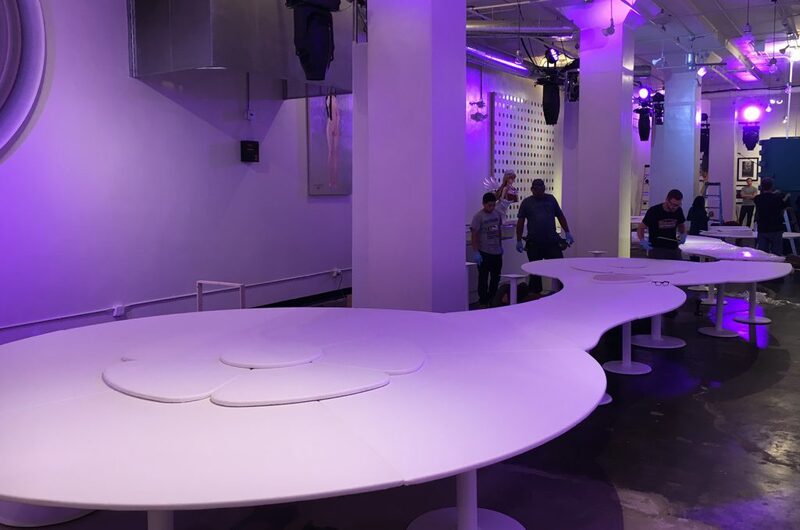 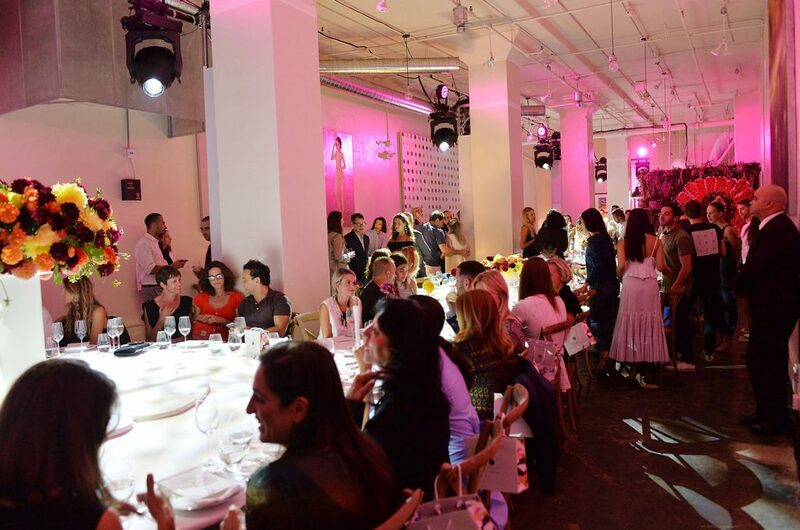 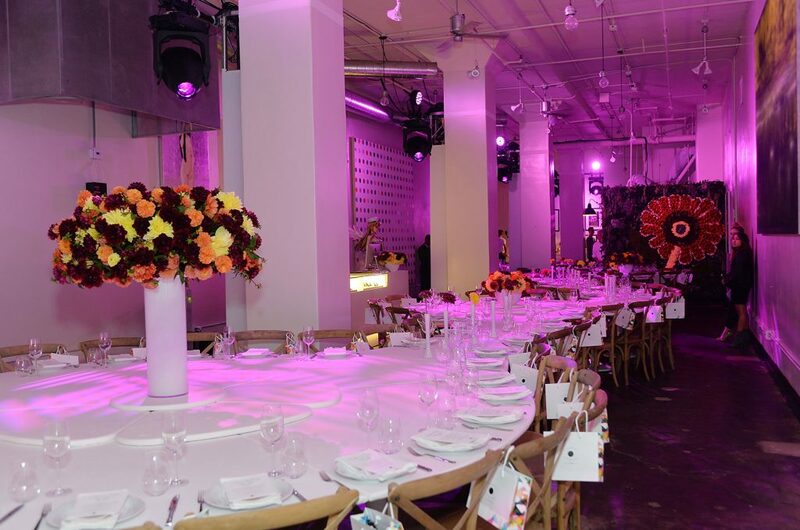 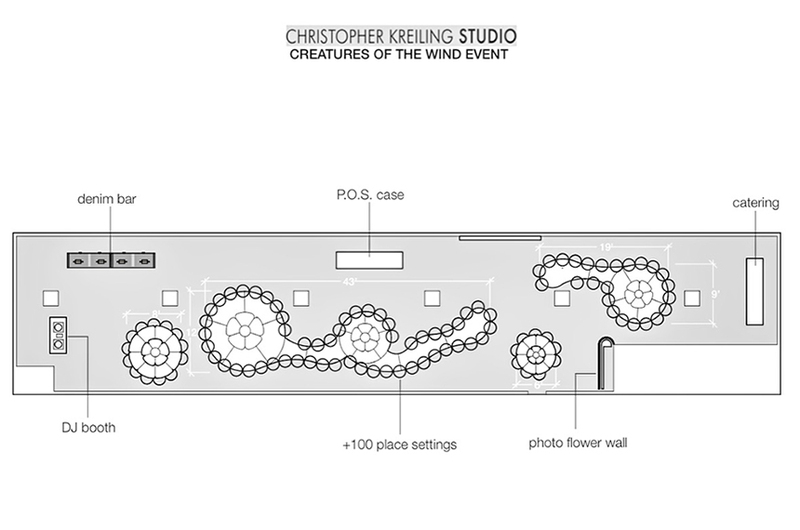 Christopher Kreiling Studio designed and produced the event creating custom psychedelic tables covered in white denim that represented the embroidery patterns, lighting design, sound, and he collaborated with the florist and caterer on all of the details. 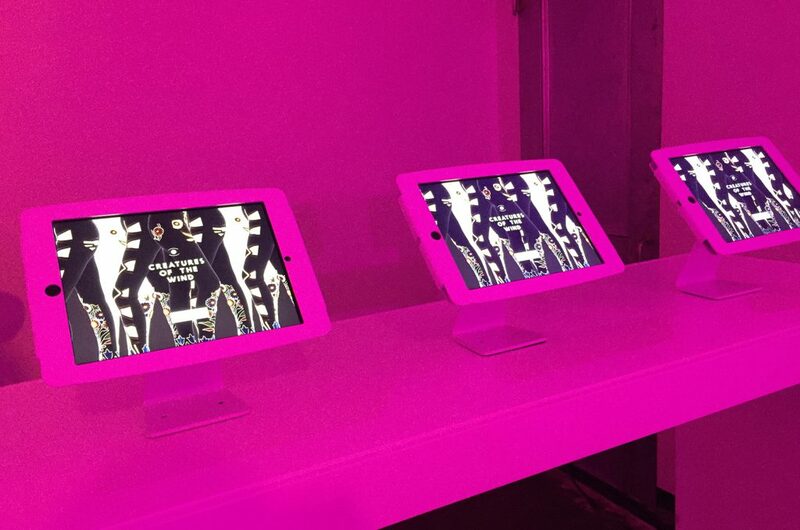 He developed a customized app for guests to create their own denim embroidery placement on iPad Pros during the night. 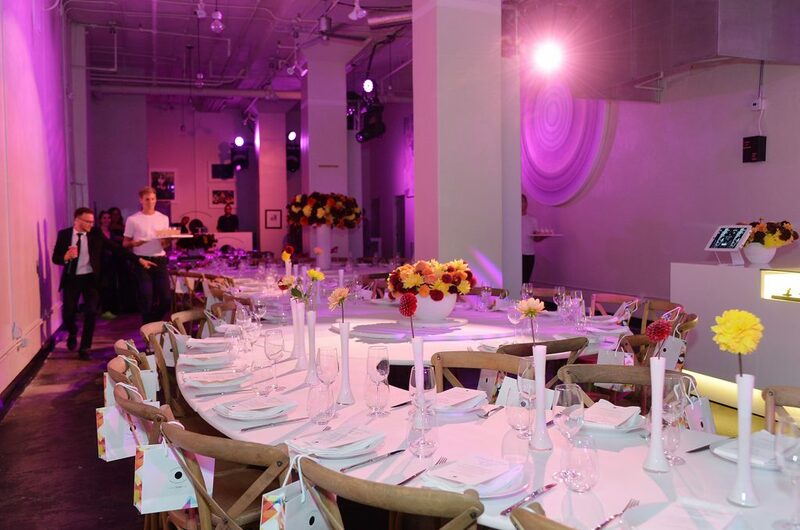 He also created a floral curtain which was used as a non traditional step-and-repeat. 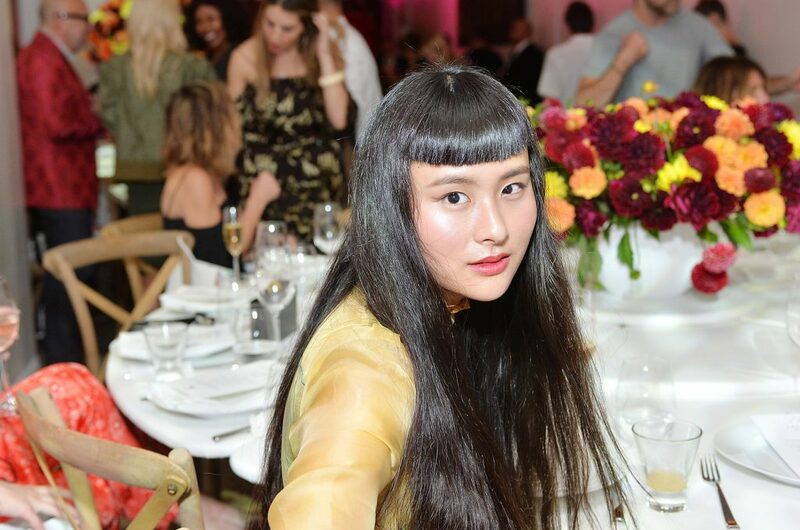 Guests were invited to have their photo taken by the photographer and were welcomed to use it as a selfie backdrop. 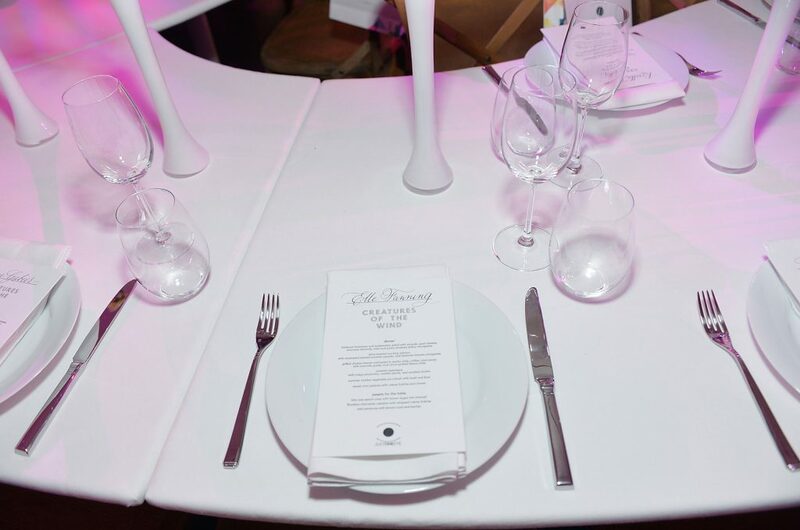 At dinnertime DJ Soko was directed to soften the music, cuing the saturation of pink light in the room to go to mapped white beauty which lit the tables – highlighting the beautiful guests, delicious food and of course the endless rosé!